When How You See It Matters! Everyday throughout the week hundreds of people see this on their morning commute to and from work. 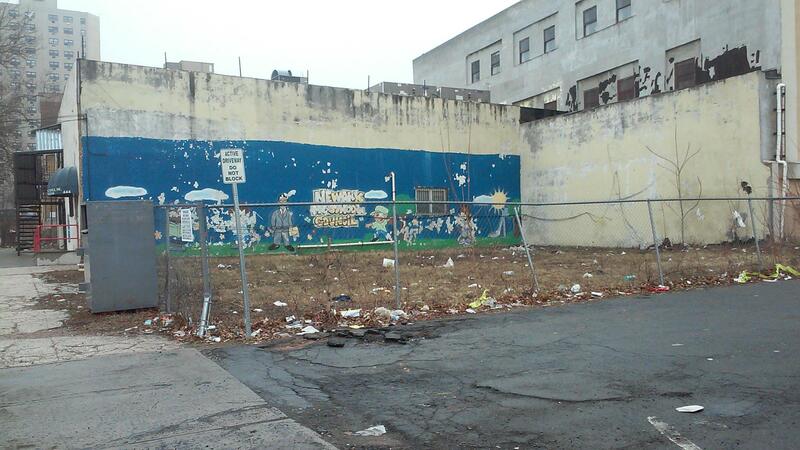 Some, on their walk to the neighborhood businesses, or even to attend their pre-school located adjacent to it. Did they even notice? Did it affect them in any way? What do they see? What do you see? The pre-school children deserve to see beauty and hope on their way to school no matter the circumstance. Another reason is for the people who just need to see signs of restoration through the blooming flowers and the smile of a friendly face. Or even the power in bringing a community together in the cultivation of something great. And so it begins…! Bringing the Vision to Life? 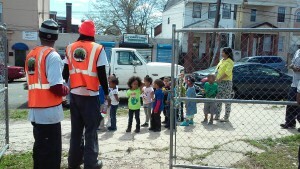 Newark Science and Sustainability, Inc. 501c 3 www.sasglocal.com is a community-driven organization that implements various initiatives to increase awareness of environmental issues through educational programs and hands-on training. We strive to assist with the creation of self-sustaining communities by developing pathways for green jobs that contribute to self-sufficiency and community empowerment. We are achieving this by partnering with residents, local organizations, and the local business community. 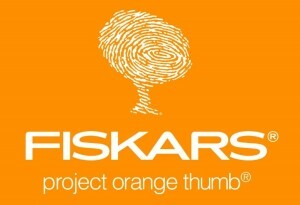 We are happy to announce that we are the recipients of the FISKARS Project Orange Thumb grant 2015. One of only two winners of the grant in the state of New Jersey and the only organization in Essex County. As a leader in the lawn and garden industry, Fiskars believes in contributing to community gardening and the healthy, sustainable living it provides. 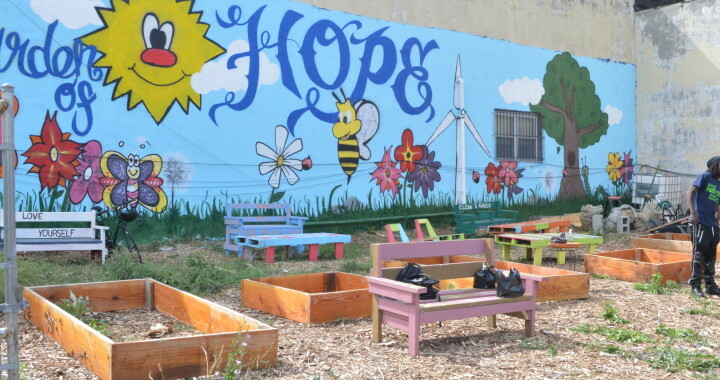 Through Project Orange Thumb®, Fiskars awards cash and garden tools to help support community garden goals across North America. Winning this grant has given us the initial resources needed to begin this amazing endeavor. Here we see volunteers utilizing the tools sent to us by FISKARS. They have begun laying the mulch for the garden and there is still so much more to do. 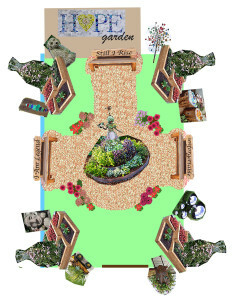 We need your help and your resources to continue to bring this garden to life. We welcome you to visit us at 3-7 Fairmount Ave (corner of Central Ave), Newark, NJ. 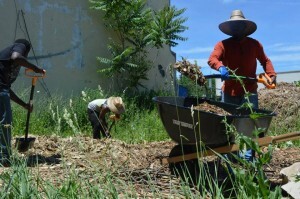 Posted in Blog and tagged Community Gardening, Urban Ag.